In this article, The Harley Street Clinic are focusing on why you should choose them for your hair transplant. One important thing to remember when it comes to hair restoration is that a hair transplant is not the perfect treatment for everyone. Hair transplants are a great form of hair restoration for those who have a good donor area to support the transplant but some people might not have enough hair to undergo a successful hair transplant. 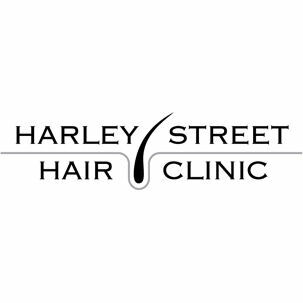 At the Harley Street Hair Clinic, they offer other hair restorations treatments to ensure all of their potential clients will be able to receive the perfect treatment for them. They also offer the revolutionary advanced tricho pigmentation treatment. Their ATP treatment is an advanced pigmentation delivery system that can create the appearance of fullness in those with thinning hair and can even create the appearance of a close shaven head, for those with little to no hair. Their team of experts are also on hand to discuss different types of hair loss medication for those who would like to trial medication before undergoing hair restoration treatments such as a hair transplant or advanced tricho pigmentation. 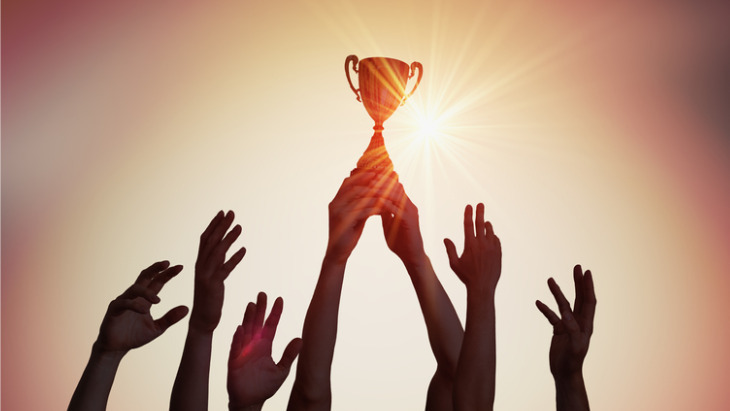 One of the things they pride themselves on at the Harley Street Hair Clinic is their staff. From their reception staff, right the way through to their doctors they ensure they have the most experienced and welcoming team possible so that you receive the best possible care during your time at the clinic and that your results are the best you can get. Experience is important to them as they know it’s the only way to ensure all of their clients get the best possible results and because of this they only allow experienced doctors to perform hair transplants. All of their staff are fully trained and have a full knowledge of all of their hair loss treatments and are always happy to help with any questions you might have. At the Harley Street Hair Clinic, they always ensure they put you first and they always have your best interest at heart. Getting a hair transplant isn’t always as simple as moving hair from one area of the scalp to another. Your doctor will take a look at your current hair loss pattern and also consider future hair loss, for some they might think you’re too young for a hair transplant and your future hair loss can be unpredictable. For others, their experts might think that you do not have enough donor hair to result in a natural and realistic hair transplant. They want to ensure you get the best results possible, and because of this, they will always be honest with you, even if that means telling you to track your hair loss for the next couple of years and come back to them, or informing you about other treatments that might be more suitable for you. The most important thing to remember when getting a hair transplant is that your donor hair is a finite resource. This is something they understand at the Harley Street Hair Clinic. Many people travel abroad to get a hair transplant due to the lower price. Although the price seems quite appealing there is a risk that your hair transplant results will not be as good as you expected. You only have so much donor hair for a transplant and for some, it’s not possible to have a second transplant with the amount of donor hair left. This is why they ensure they give all clients the best possible hair transplant and consider future hair loss when using their donor hair.